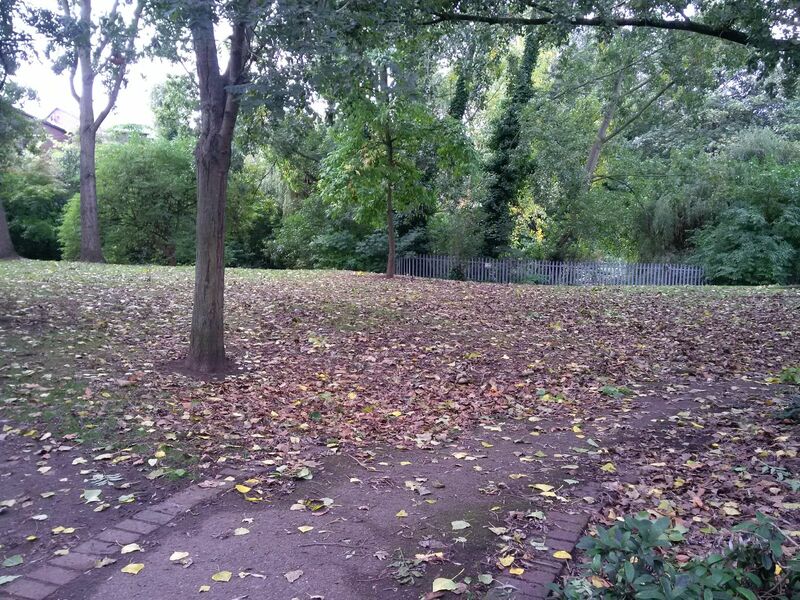 Putney residents are invited to have their say on a £125,000 plan to rejuvenate Leader’s Gardens and create a new natural play area for local children. Drop-in sessions will be held at the park later this week to showcase Wandsworth Council’s proposals and to invite feedback (details below). The new ‘natural play garden’ would be built into the landscape and feature mounds, bridges, a dry river bed, a bug hotel, log stepping stones and a balance wall. Shrubs, grasses and scented plants would be used to create natural barriers dividing the garden into different play zones. The upgrade project would also see the grassed area next to the Beverly Brook improved with new buggy-friendly pathways and new seats, tables and benches where families can stop and picnic. 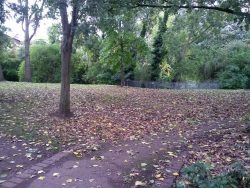 The space could also be replanted with hardy, shade-tolerant grass and the tree canopy thinned out so it becomes a lighter and more usable space all year round. There would be new plating throughout the park and railings, bins, signage and entrances would also be upgraded. The £125,000 project would be funded through the Neighbourhood Community Infrastructure Levy (NCIL), a tax the council raises on development sites to pay for upgrade projects in the surrounding area. “This project would give local children a much more existing and varied play area, as well as creating a much-improved open space where everyone can come to relax and enjoy the outdoors. Officers from Wandsworth Council’s parks contractor, Enable Leisure & Culture, will be there to explain the plans, answer questions and collect feedback.